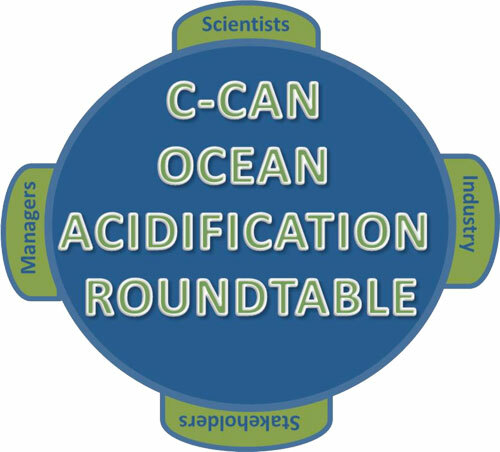 This webinar is co-sponsored by C-CAN and NOAA Ocean Acidification Program, with assistance from Dr. Shallin Busch. The host for this presentation is Bruce Steele, C-CAN Steering Committee and sea urchin diver. A workshop in October 2016 brought together scientists from throughout the West Coast qof the United States, leading researchers on San Francisco Bay, the region’s largest estuary, and representatives from a variety of management agencies. The main objectives of the Workshop were to assess whether acidification is of concern in the Bay and to identify its potential impacts to beneficial uses, cost-effective monitoring strategies, and potential management actions. Although the Bay was the case study, the aim was to develop general guidance that could be applied to West Coast estuaries. For this webinar, organizers of the workshop will summarize key findings and next steps that came out of the workshop. Reserve your Webinar seat now at: https://attendee.gotowebinar.com/register/858126331635877378 Space is limited. Following the presentation there will be a few short informational announcements relevant to the C-CAN community. Please forward this invitation to interested colleagues. We look forward to seeing you at this event! More info on C-CAN and our webinar series can be found at: https://c-can.info. Please click on the Workshop/Webinar tab.